Entering “The Matrix” with my students never fails to dominate my cognitive time, though this time will be different. 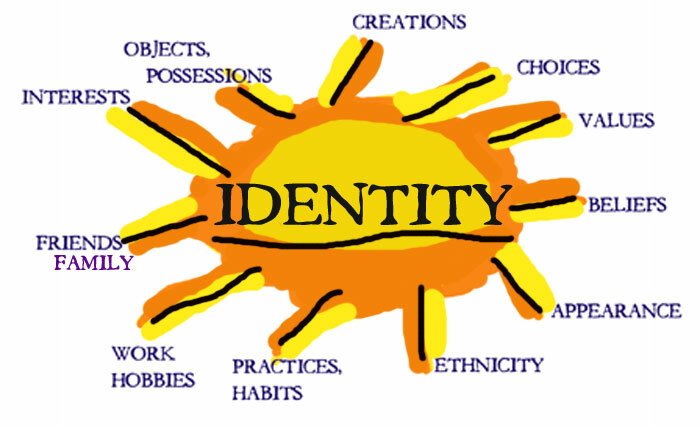 This time, instead of an emphasis on the construction of meaning through cinematic devices, I will enter the film spending time on the construction of identity, and hopefully the students will exit the film with greater understanding. To what extent do relationships contribute to the central character’s identity and ultimate understanding of self in the novel. But back to the focus of this post – “The Matrix” and identity. 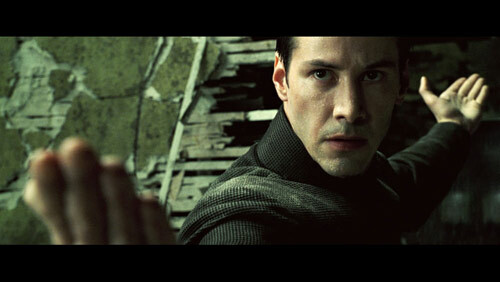 The main character in the film has two identities: one in the space of “the Matrix”, and one in the space of the “real world”. He learns about himself largely through his relationships with Morpheus, Agent Smith, the Oracle, and Trinity. He has to exit the Matrix, then enter the Matrix again to understand. Many people complain about the violence in the film, but I think some of it is necessary to understanding systems and ourselves within systems. Whatever thresholds of identity we enter or exit, like characters in “The Matrix”, conflict is essential to understanding ourselves. 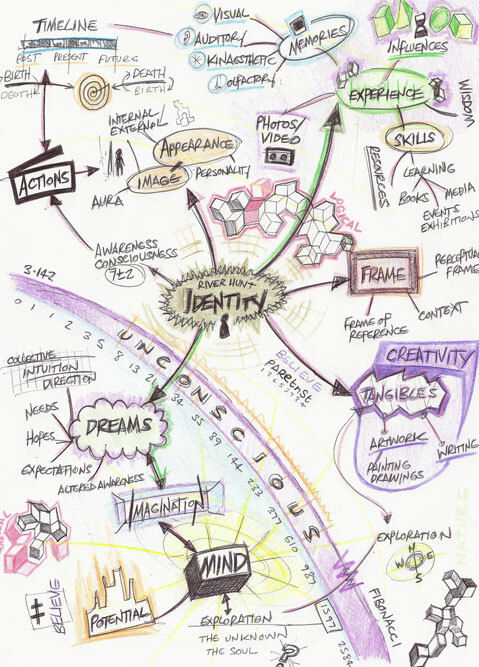 This entry was posted in Uncategorized and tagged conflict, identity, matrix, mind maps. Bookmark the permalink.